In the past, part of the fruit came from our own land, rich of fruit-trees. 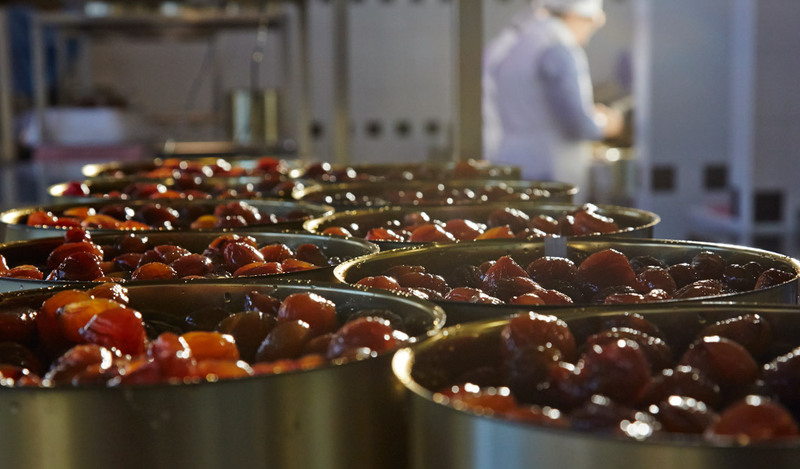 Now the quality of our candied fruit is based on our partnership with local producers nationwide and of course on the strict quality control they undergo. Each specific fruit has its own production line: in particular orange peels (Navel variety) and citrus peels (Diamante variety) come from Calabria in South Italy. Our secret to keep all their fragrance and flavour? We work with whole peels and cut them only after candying to avoid to disperse their essential oils…. Enjoy the difference in a soft artisanal, authentic, Italian Panettone or in a “fresh-brewed” cassata! We have gone through the main ingredients for a good product and now let’s go through the “ingredients” for a good job: passion, checking of every process step, commitment. These are the ingredients which make the difference! And, last but not least, time… Fruit - sliced, cut and boiled according to needs, is put into specific baskets inside open-air tanks. 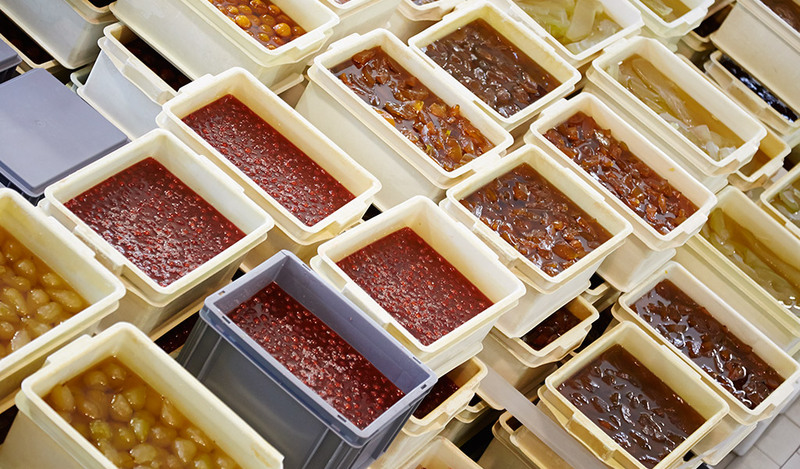 Here, the process of osmosis begins and slowly the fruit is saturated with the sugar contained in the syrup … naturally. Candying is an ancient preservation method. Fruit, or vegetables, is soaked in a succession of increasing concentrated syrup. The word “candying” come from Arabic “qandat”, derived on its turn from the Sanskrit word “khandakah”, which means sugar. The traditional candying process causes sugar to replace water contained in the fruit. Sugar concentration comes up to 70%, fruit texture changes and colours get brighter. 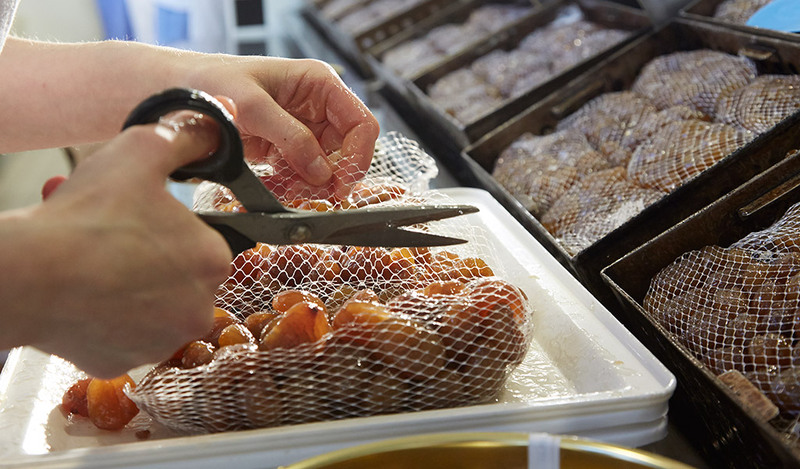 This procedure preserves fruit but it’s up to the craftsman’s capabilities to let fruit flavour be enhanced or wiped out completely. 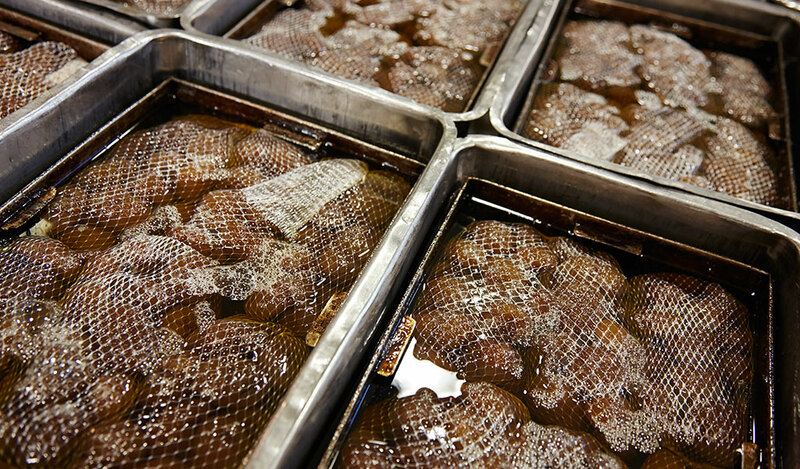 Temperature is kept steady for a period ranging from 10 to 12 days to allow water evaporation and syrup concentration. 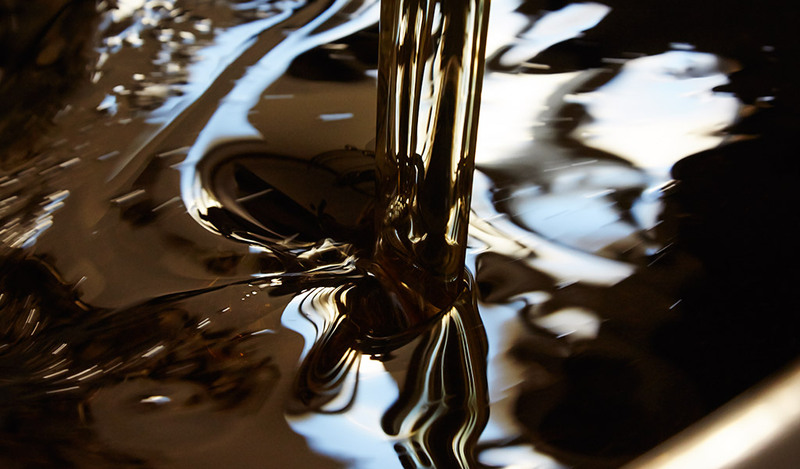 On a daily basis syrup is added allowing a specific sugar concentration to be achieved. 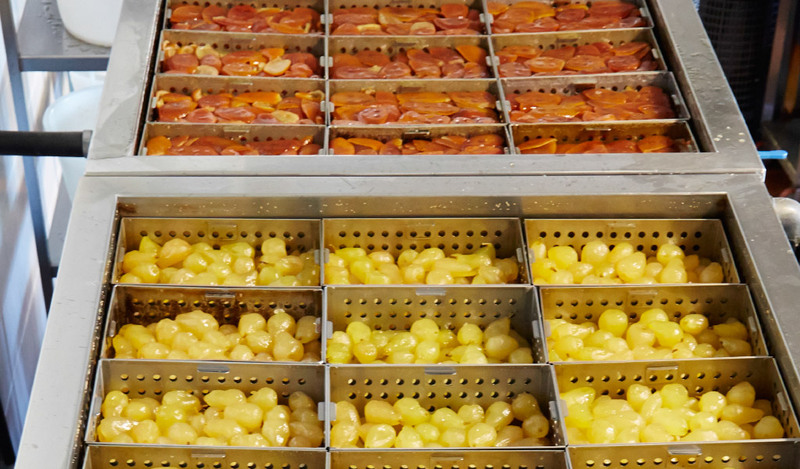 Final control and packing is carried out by staff with specific expertise: the best ripe fruits deserve a careful treatment to keep all their characteristics unchanged. Mostarda di Voghera is the result of a long and rigorous production process. 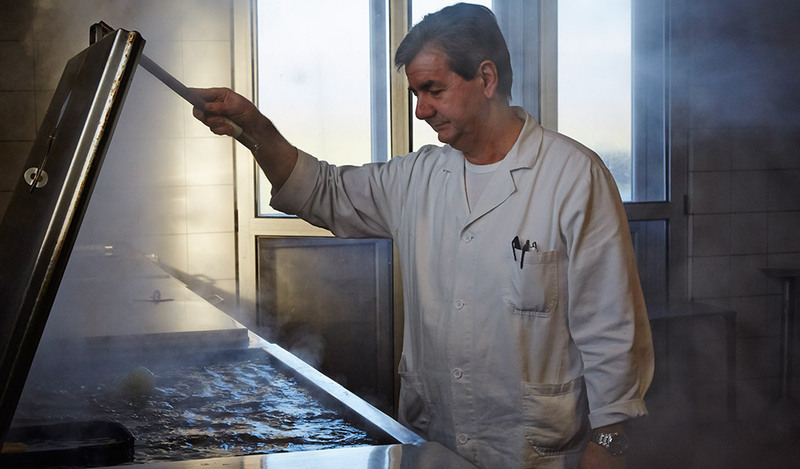 Every single production step follows the natural and traditional timing of a long-established artisan tradition. It takes more than two weeks to transform fruit in the delicatessen you can taste. A fundamental role is played by the selection of fruit: to get a perfect result comes you need a perfect start!